Angel Sponsors Helping us with Transport! 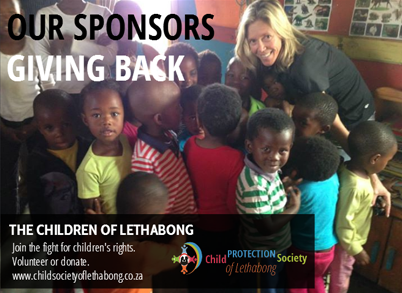 Cloud9Golf & Peugeot South Africa assisted the Child Protection Society of Lethabong with much-needed transport to collect donations for our grass-roots organisation. 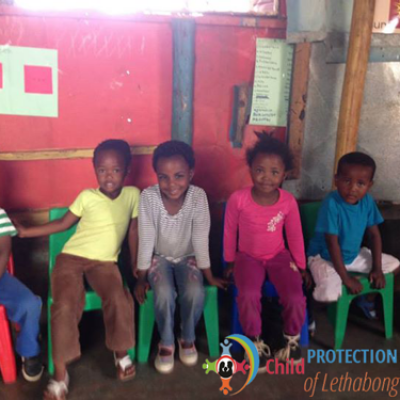 Mziki Safari Lodge generously gave back to their community by donating 30 red blankets to us and teaching us that we can also make a career out of our community. 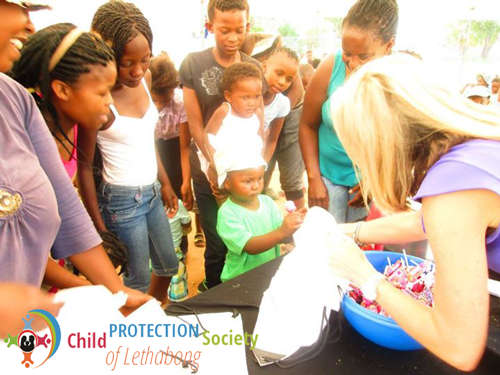 The Child Protection Society of Lethabong started the year off on a seriously high note! One of our angel sponsors, Cloud9Golf, treated us all to an incredible day and New Years lunch! 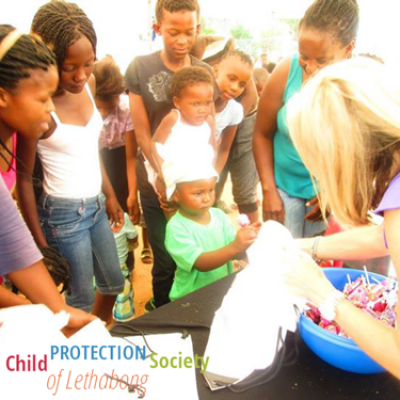 We're a non-profitable and non-governmental organisation which strives to uphold the rights of children through various services provided. 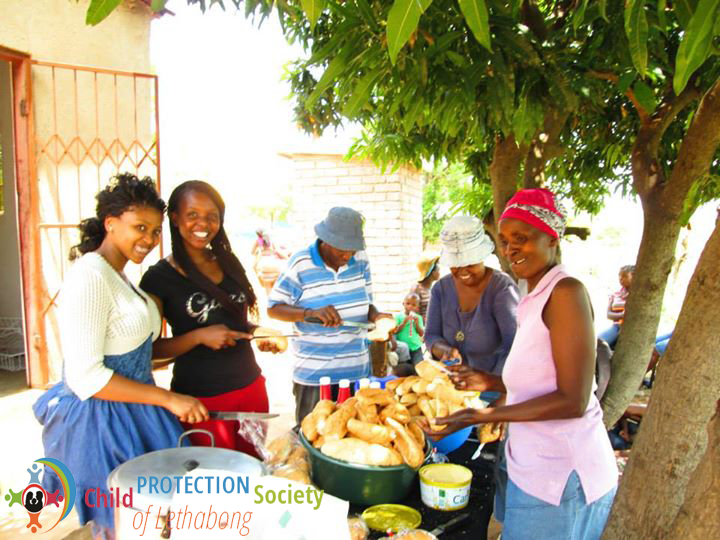 We're the first of our kind in Lethabong (Rustenburg) in the North West Province. 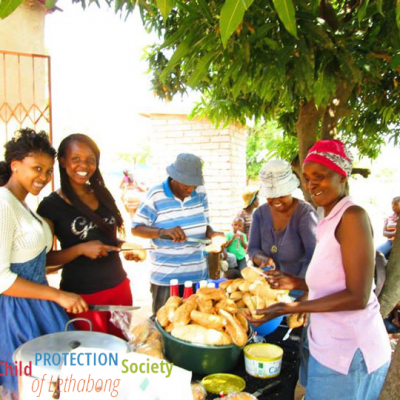 As a registered Non-Profit Organisation, the Child Protection Society of Lethabong survives on donations and support from private and public stakeholders To get involved and give back through donations or volunteering, contact us to discuss how you can make a difference. 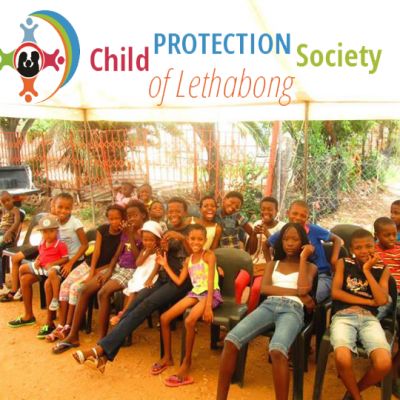 The Child Protection Society of Lethabong aims to promote the wellbeing of children and to protect them from suffering, neglect, abuse and cruelty. Among our activities and functions include Advocacy, Children or Youth, Counselling, Education/Training, Orphan Programmes, Research, Documentation and Information, Dissemination and Assisting in the Fight Against Drug and Alcohol Addiction.